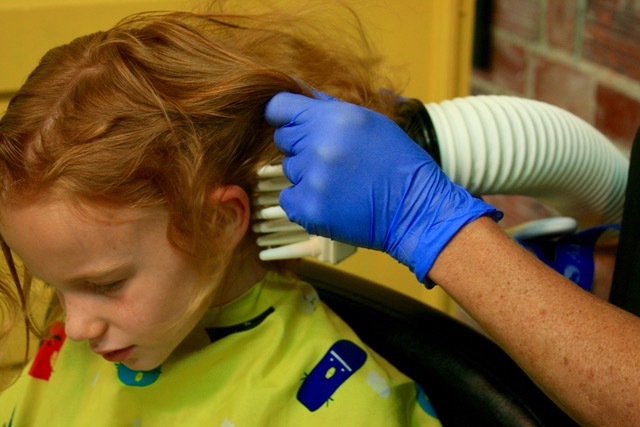 Visit our head lice treatment salon in Webster Groves. We are located in the yellow building. We are 1/4 mile from Highway 44 and just a couple miles from Highway 40/64. Parking and entrance are in the back of the building.